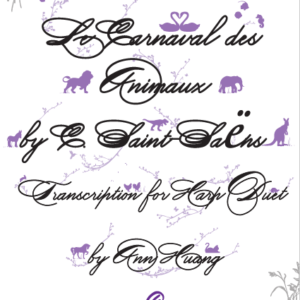 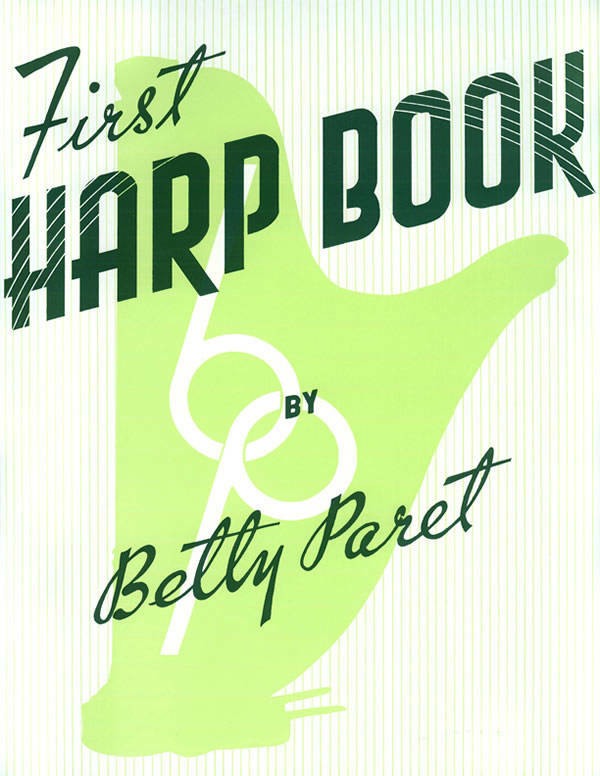 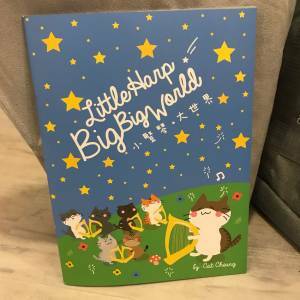 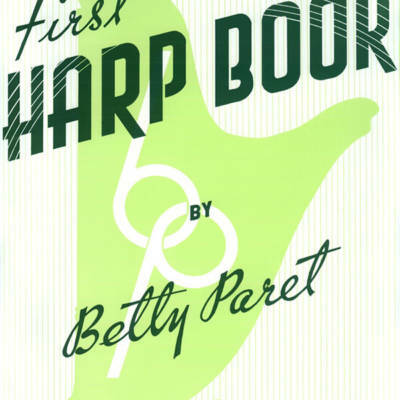 First Harp Book by PARET, B. 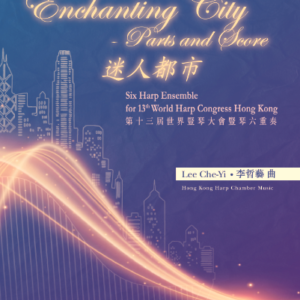 Carefully graded songs and exercises. 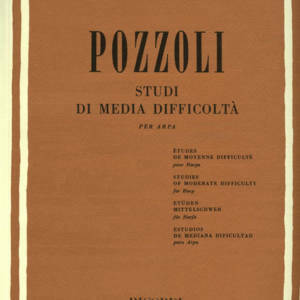 Excellent long time standard teaching book.